Commentary on Je Lama Tsongkhapa’s “In Praise of Dependent Origination” by H.E. 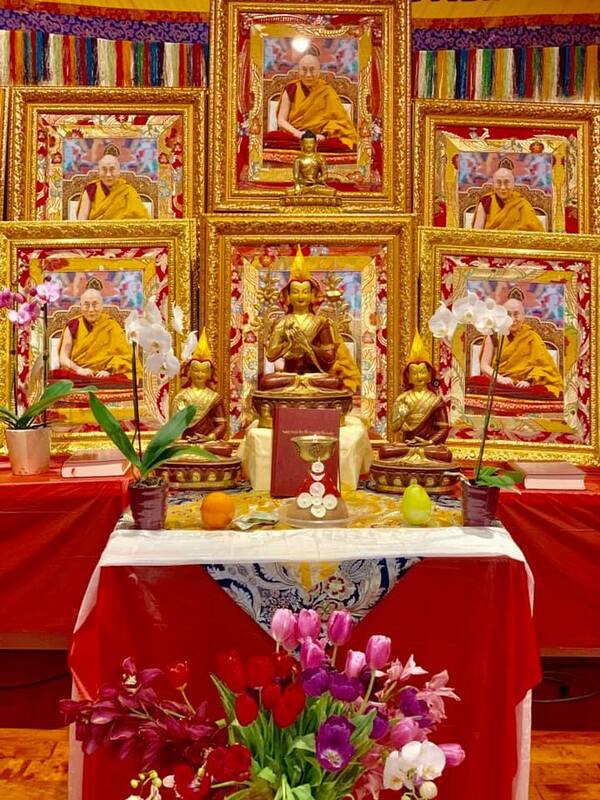 Geshe Ngawang Dakpa at Sera Jey Foundation on 4/13/19 from 2-4:30 pm. Followed by Medicine Buddha Puja led by our Geshe las from 4:30-7pm.